Let us safely clean your upholstered furnishings. Whether they are durable synthetics or delicate natural fibers, Easy Clean Carpet and Upholstery Cleaning has the expertise and equipment to clean most types of upholstery in Reading, MA. You'll find your upholstered furniture created from many different fibers, each with different characteristics. Silk, wool, cotton, rayon, acetate, acrylic, flax, metallic, nylon, olefin and polyester are just a few of the most widely used. 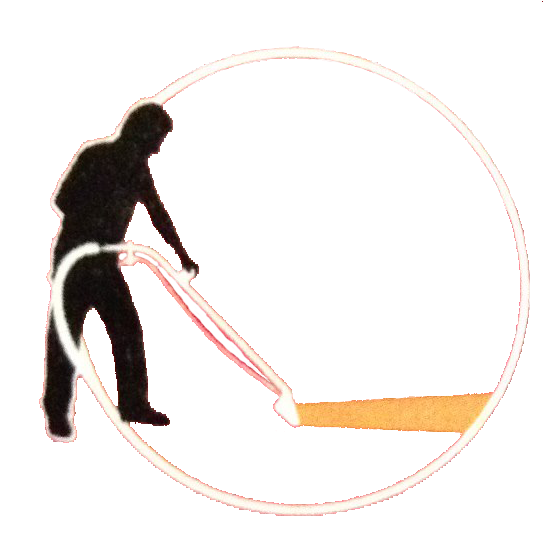 Cleaning these fibers properly takes experience and the correct cleaning methods. No one method cleans all upholstery fibers. Some upholstered fabrics can easily be wet cleaned whereas other more delicate fabrics must be dry-cleaned.